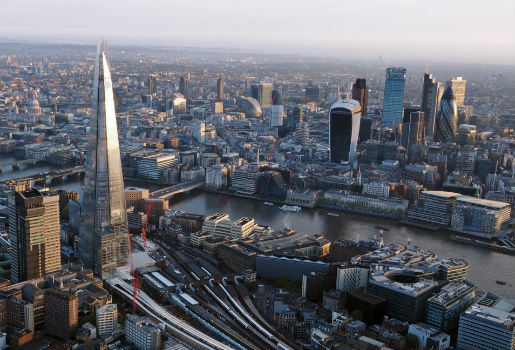 Home Advantage: Does London Receive Preferential Treatment? Survation’s online opinion polling on behalf of Labour List highlights widespread concern at the amount of power held by London – but plenty of Londoners don’t think there’s much of a power imbalance to talk of. Whilst 62% of the public agree with the statement “Too much of England is run from London”, only 47% of Londoners agree. 28% of Londoners disagree with the statement – more than twice the proportion that disagree nationally. Similarly, whilst 68% of the UK public think London receives preferential treatment over the rest of the UK, only 47% of Londoners feel that this is true. Of those expressing a view, 62% of the UK public think more economic powers should be delivered at a UK level. 40% would like to see power devolved to existing local councils, whilst 39% would like to see new regional, elected bodies created for devolved powers. Labour could benefit from this desire for devolution. 31% of the public believe they are the party most committed to devolving power to local communities – more than any other party. Survation interviewed 1,046 UK residents on 23rd February. Full tables can be viewed here.